2IN1 – Thermo long-sleeve shirts for men – made with two layers: Functional polyester inside and Cotton outside sewn together with a polyester thread. A unique knit creates a diamond-like air pocket that insulates heat. 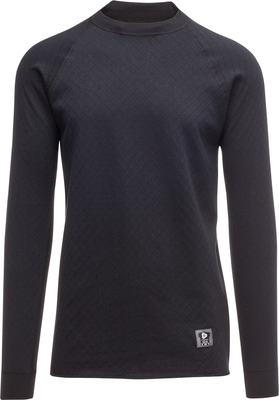 2IN1 apparel protects against the cold and does not inhibit movement, so it is ideal for work and active lifestyles. Material: Thermowave&apos;s Functional Polyester is suitable for a variety of activities in chilly-to-cold weather conditions. Made from 100% functional polyester yarns, this fabric provides an exceptional moisture evaproration function. 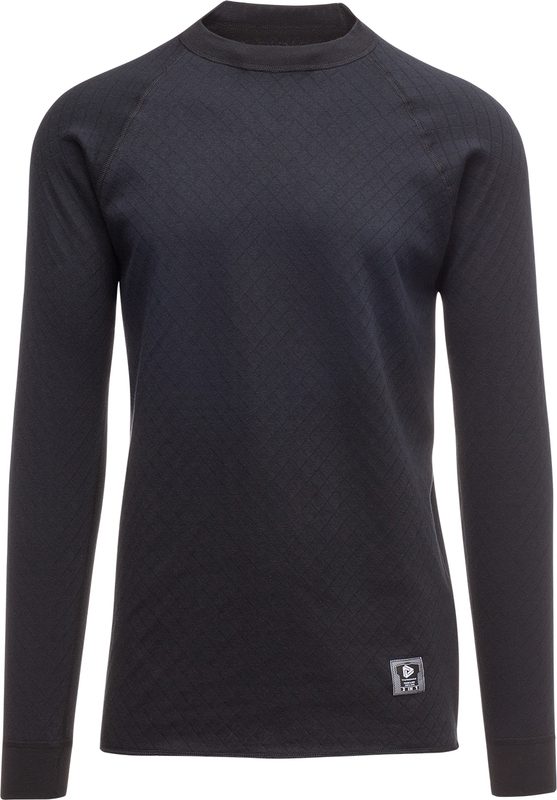 In addition, featuring a unique knitted fabric structure, Thermowave&apos;s polyester garments feature great warmth insulation, are light, soft, and have an excellent body fit. All of these benefits, coupled with very easy care, make our polyester garments a perfect choice for intensive activities in lower temperatures. All Thermowave&apos;s functional polyester garments are applied with Silver-ion finishing to kill-off the bacteria responsible for the uncomfortable smell. Suggested activity: Hunting, fishing, and work.